She writes fiction for adults and her stories vary between longer (5000 words) and the much shorter flash fiction (under 1000, often under 300 words.) Her fiction has been published in numerous literary magazines and in several anthologies including Best New Zealand Fiction, Vol 6 (Random House, New Zealand). She has a Masters of Arts in Creative Writing from the International Institute of Modern Letters at Victoria University, Wellington. Kate has worked for many years as a journalist and feature writer, writing for magazines and newspapers in London (where she lived for seven years) and New Zealand. She has also worked in PR for New Zealand Red Cross, and ALAC (the Alcohol Advisory Council of New Zealand). 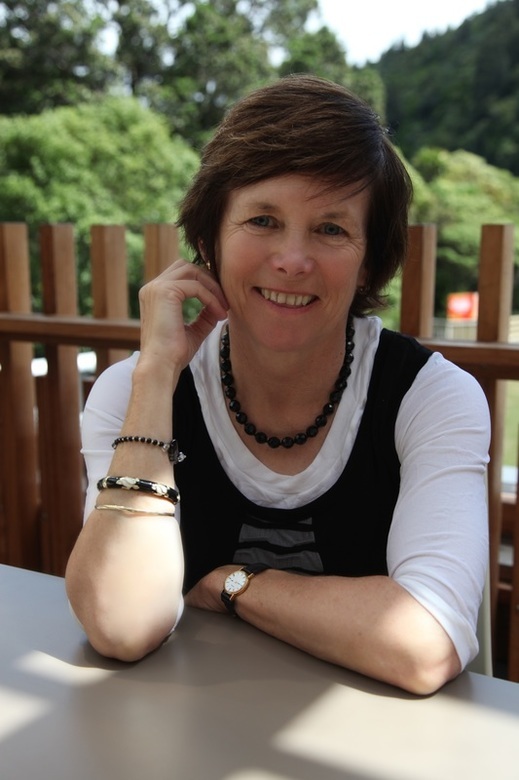 She has also been a tutor in writing/journalism at Victoria University, and was for five years a teacher of short story writing at the Community Education Centre, Wellington. She has read from her work at a number of public readings/literary events. She is currently working on a novel set in New Zealand and Ireland.